Make a great impression with a new haircut and shave from Work of Art Men’s Hairstyling & Barber Shop. Serving Oakville since 1996, a Classic Barber Shop where the guys can come and relax in a friendly atmosphere while getting a haircut or style. We specialize in gentlemen’s cuts and offer Hot Shave which also includes a trim for your mustache and beard. 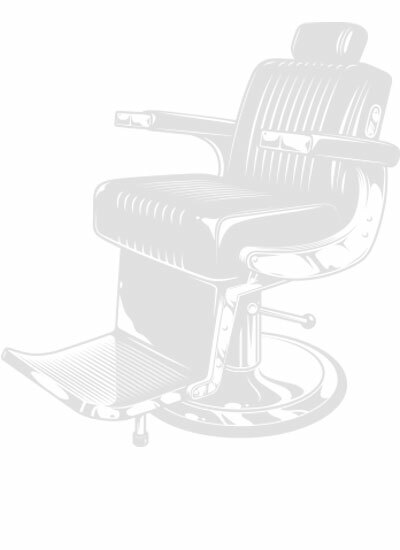 We are experts on both traditional cuts and shaves and more contemporary looks. Life gets busy sometimes, we are always available for when you have time to drop in for a haircut. We welcome Walk-Ins only. At Work of Art Men’s Hairstyling & Barber Shop, you don’t need an appointment. Our Barber Shop is located on 113 Maurice Dr.
We’re easily accessed by public transportation. Our shop offers free parking with wheelchair accessibility. Please feel free to call us today.